HOW to turn a rectangle piece of crochet into a hat. 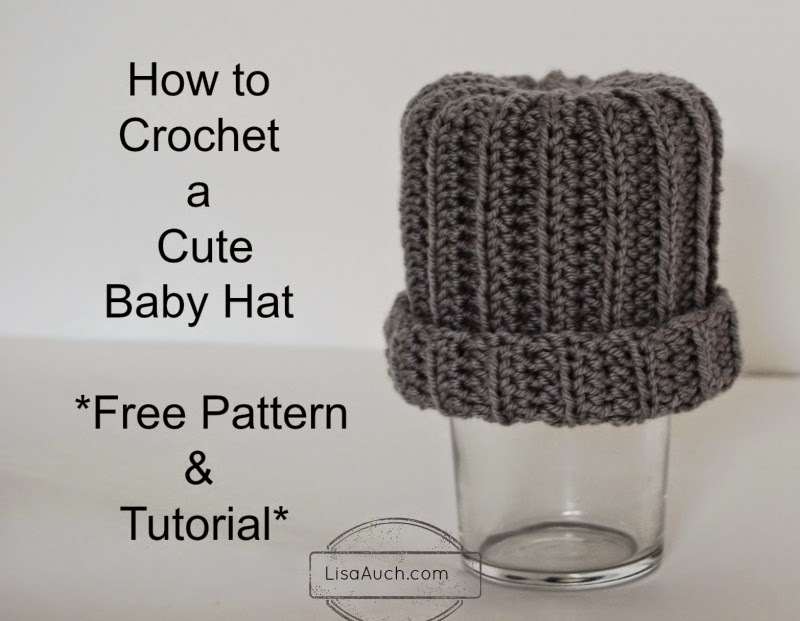 Easy Crochet Pattern for Beginners. 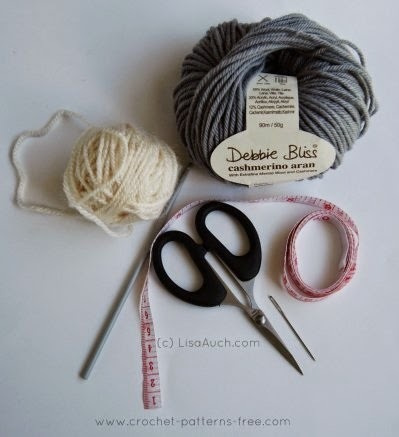 The baby hat is worked in a rectangle shape and then gathered at one end sewn tightly and add your chosen wool to the brim. 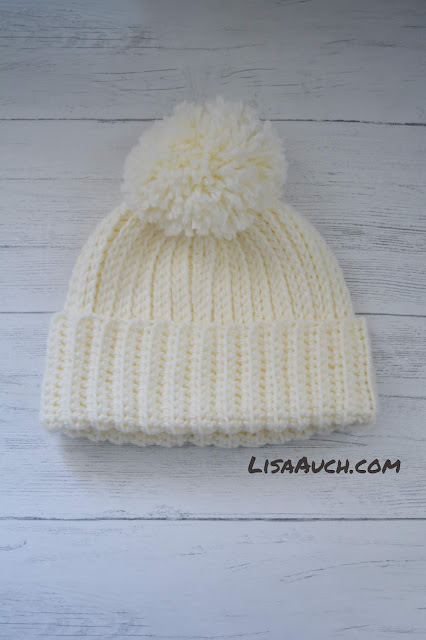 I think also it would look nice with a pom pom or bobbles in a contrasting color to match the brim. 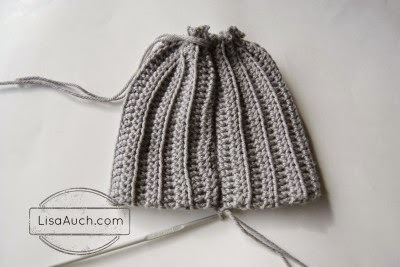 I can crochet this hat in around 30 minutes. Its easy cute and quick and match with a pair of our easy FREE 10 minute crochet booties pattern and ta-dah a Stunning beautiful gift for new baby in less than an hour! 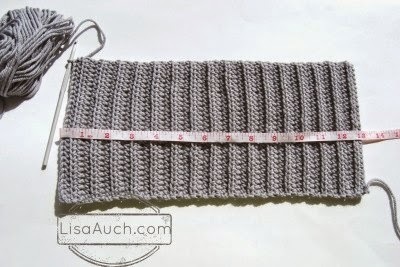 Half Double Crochet = hdc (yo, insert hook in stitch, yarn over, pull through stitch, yarn over, pull through all 3 loops on hook. Hdc in 2nd ch from hook and each ch (28 sts) . Rows 2-32: Ch 1, turn, hdc in each st across. 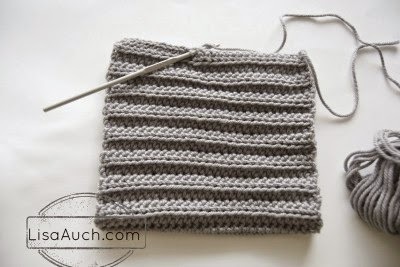 Ch 1, turn, with right sides together, fold Hat in half crosswise, working through back loops of foundation ch and last row, slip st edges together. Remember your starting Chain will be the HEIGHT of the required hat size. 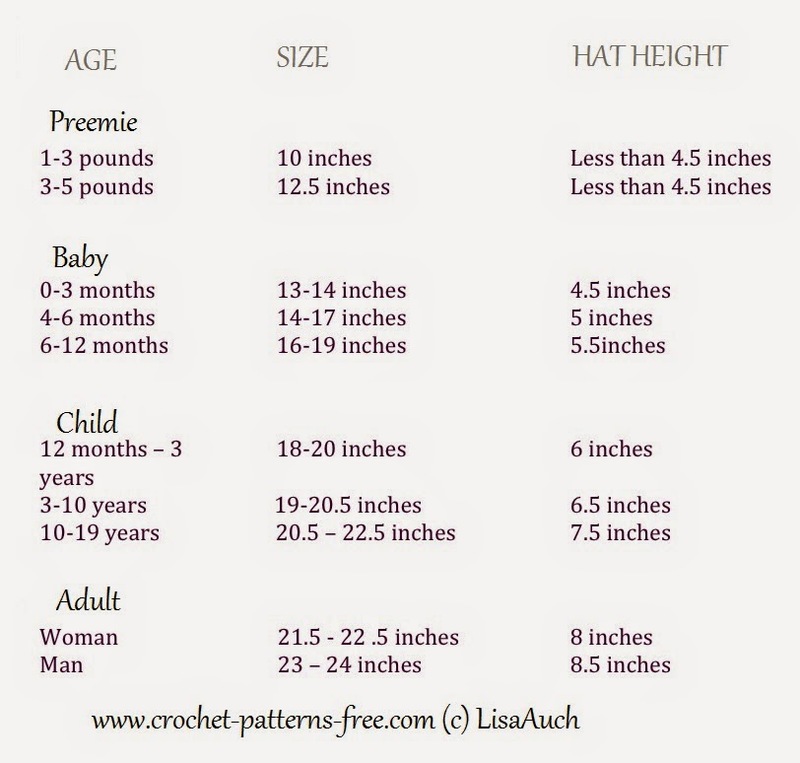 The perfect head sizes and measurements for Creating a crochet hat.